I was blown away by your responses from last week’s #TomFerryShow on overcoming fears on the phone. The foundation to conquering your fears and finding increased success comes through your psychology. 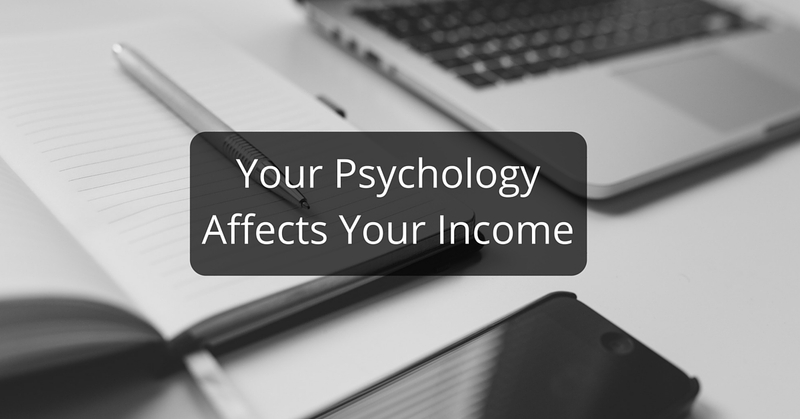 The things you think about and the way you talk to yourself have the potential to greatly affect your income! Improving your attitude is easier than you might think! I start every day with affirmations and you should too! This will help you get focused, and get you in the mindset for success. When you get your body in motion the mind follows! Stand up, move around and get the blood flowing! When you stand tall with your shoulders back you feel confident. That confidence can be carried over when you are on the phones or meeting with potential customers. When you know the results you are looking for you can take the steps necessary to achieve them! This means knowing your goals for the day as well as the goals that are on your sales plan. Visualize your day and your success. 1. Create an Hour of Power. 2. Be clear on your goals. Are you ready to find the success you deserve? Sign up for a free coaching consultation to learn how you can put these four strategies into practice.